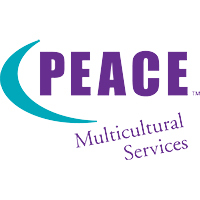 PEACE Multicultural Services (Relationships Australia SA) warmly invites members of Culturally and Linguistically Diverse (CALD) communities to contribute to an informative session about the future of CALD communities in the Mount Gambier area. Service providers and leaders working with these communities are encouraged to attend. Join us and have your say on how together we can make a positive change – to help CALD individuals in rural areas to settle well and live healthy, happy lives in their new communities. For catering purposes, please RSVP by Wednesday 16 November. For catering purposes, please RSVP by Wednesday, 16 November 2016. For more information, contact Sumbo via email on s.ndi@rasa.org.au or call 08 8245 8100.